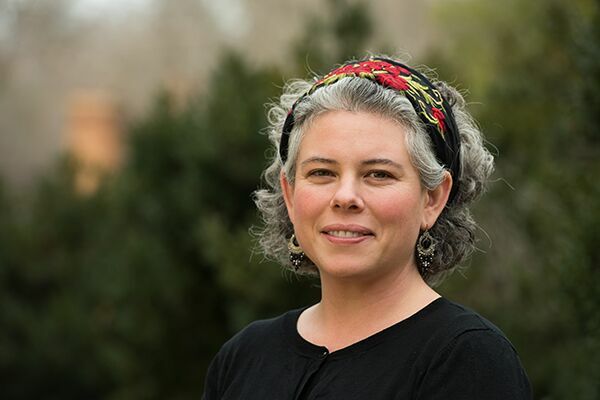 Food and Community in Virginia, a project of the Virginia Folklife Program at Virginia Humanities, welcomes Lilia Fuquen as project director for this year-long initiative. The goal of Food and Community in Virginia is to bring people across the Commonwealth together to document, celebrate, and share traditional, contemporary, and emerging foodways. Through diverse food traditions, histories are explored and dialogue is encouraged, allowing Virginians to discover the intersections between our nourishment and our sense of community. The scope of Food and Community in Virginia extends beyond traditional foodways and includes a dizzying number of new food customs introduced by emerging cultural communities throughout the Commonwealth. 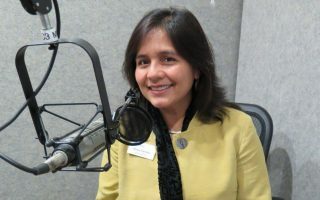 Food and Community in Virginia project director Lilia Fuquen joined Virginia Humanities in 2014 as a member of the production team for With Good Reason, one of the organization’s award-winning public radio programs. She has traveled the country learning traditional and contemporary social, economic, and cultural practices around food. In her new role, she will pair her love of foodways with her radio production background to produce a mini podcast series on Virginia’s foodways. Fuquen will also coordinate regional foodways workshops and support the Virginia Folklife Program in food-related events and activities. 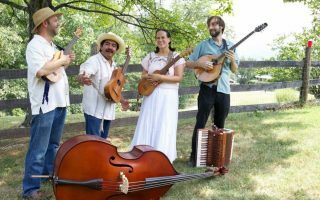 A project of the Virginia Folklife Program at Virginia Humanities, Food and Community in Virginia celebrates the great cultural diversity that exists across the Commonwealth and fosters community by bringing people together to document and share traditional, contemporary, and emerging foodways. For more information, contact Lilia Fuquen at [email protected]. The mission of Virginia Humanities is to connect people and ideas to explore the human experience and inspire cultural engagement. 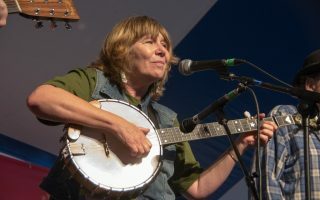 Virginia Humanities reaches an estimated annual audience of 23 million through community programs, websites and digital initiatives, grants and fellowships, radio programs and podcasts, the Virginia Folklife Program, and the Virginia Center for the Book. To learn more, visit VirginiaHumanities.org.